The STARNET Region V team presents its Calendar of Events for January – June 2019. These workshops and trainings will provide you with exciting new ideas that will support your professional and personal growth. 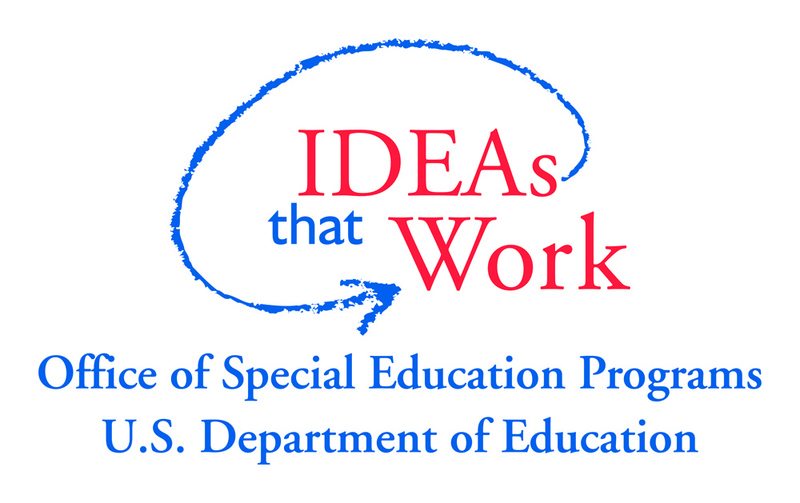 STARNET Region V uses the Illinois Early Learning and Development Standards, Illinois Professional Teaching Standards, Learning Forward Standards for Professional Learning, ExceleRate Illinois and DEC Recommended Practices to shape the content and focus of the workshops. 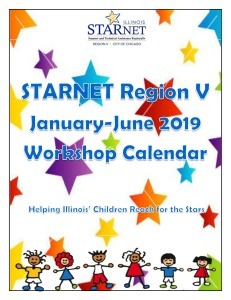 For schedule updates, additional resources and information about our workshops and services, please visit STARNET Region V website at www.StarnetChicago.org.